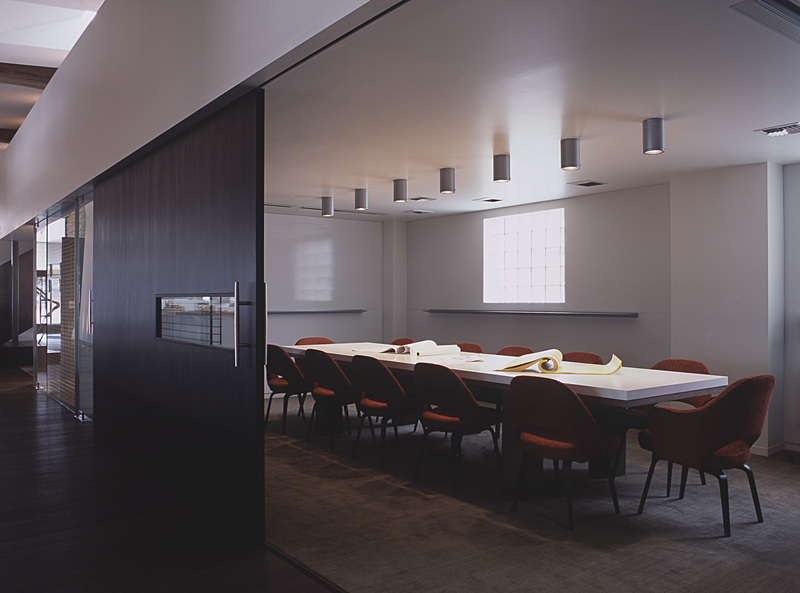 SKB is a leading architectural firm which retained Flinn Ferguson to find a unique work in environment. The progressive firm wanted a functional workspace that would also highlight the firm’s capabilities. The standalone building in Belltown provided such an opportunity.